What is pyorrhea and how can it be treated? 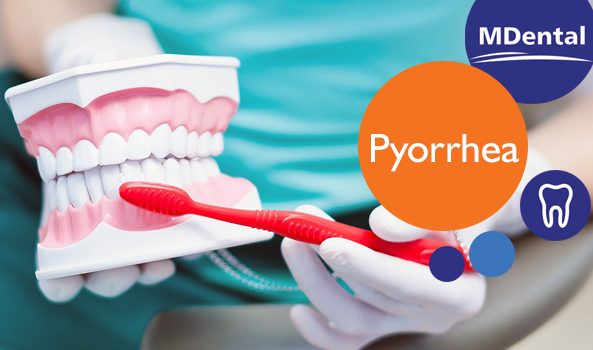 Pyorrhea is a severe condition of periodontal disease in which the ligaments and bones that support the teeth become inflamed and infected. It is the result of advanced gingivitis. What are the symptoms? What can it cause? How to prevent and if it is too late, how to treat it?